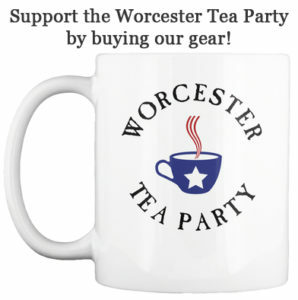 The Worcester Tea Party and The M&P Conservative Media Network have teamed up again to welcome the controversial Dr. Punya Kishore. He spoke about his work on treating addiction and his incarceration for performing the work he loved so much. This was an educational and highly charged evening!